Particularly in wet cold climates, indoor spaces can be as important as outdoor spaces. 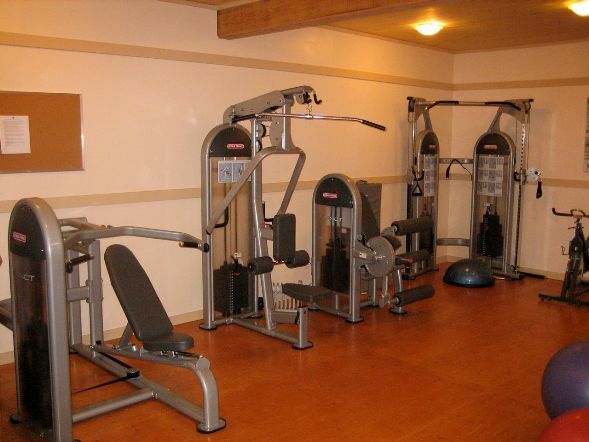 Hornby Island’s community and aging population benefit from this new indoor fitness facility, especially during the winter months combating “cabin fever. The leaders Judith and Peter said “It was a great pleasure for both of us to see the doors open in November 2007 and watch people’s faces light up with joy as they piled in to see what was accomplished by a community effort”.